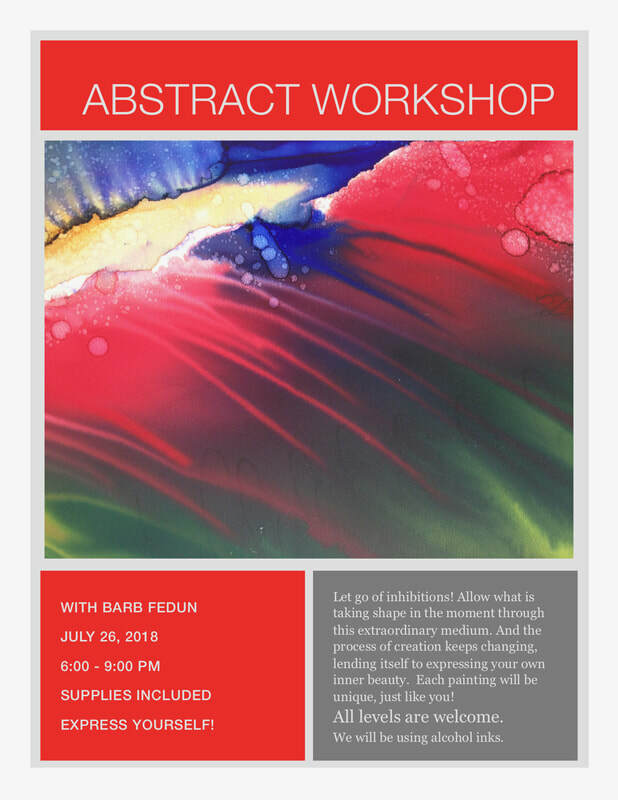 held at The Painted Moose in Bragg Creek, #12 Balsam Avenue. 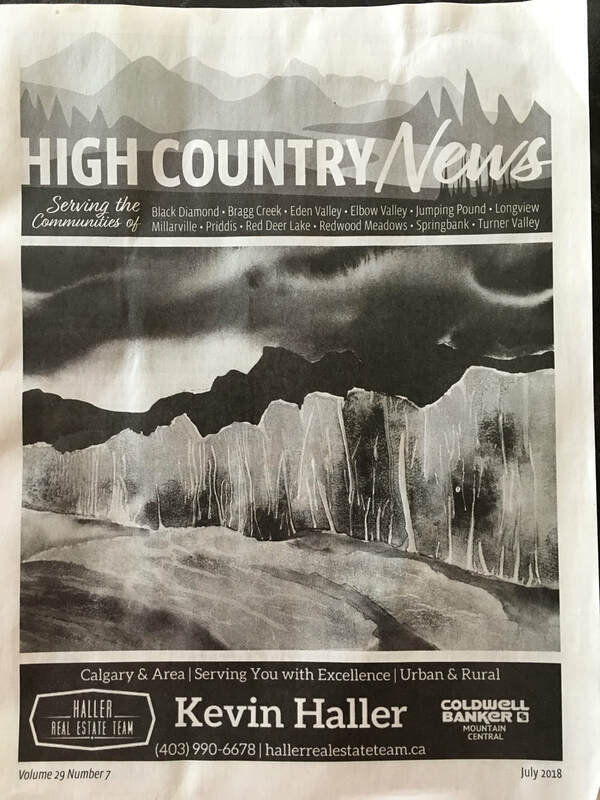 High Country News Cover: "Autumn Storm over the Foothills"
I'm teaching at Series Red Deer College this summer! 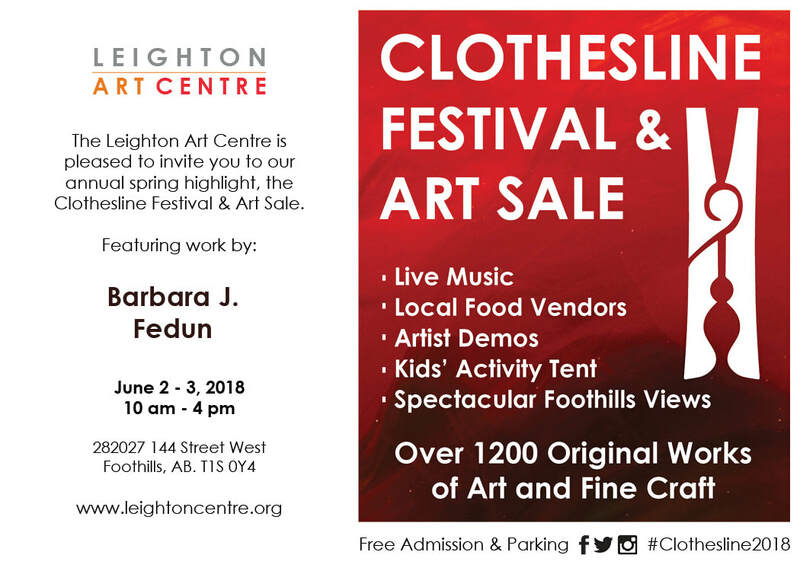 PLEASE NOTE: I am sad to say that the Calgary School of Art has closed it's doors due to the economy. I will miss the friendly faces and supportive staff as well as all the students that I was fortunate to share my process with. Thank you for the experience. 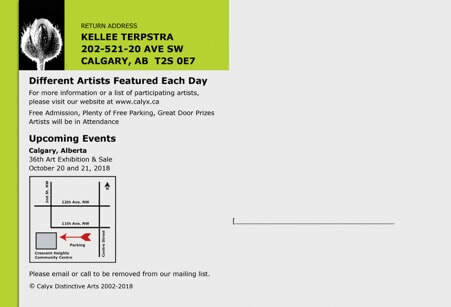 I'm teaching at the The Calgary School of Art - come and play with me!!! Please check website for upcoming dates! Working with Copic inks and a special paper made of ground stone, we create and explore abstract images. Learn how to experiment with a variety of ways to move the inks giving unusual results. We will mix in other media such as acrylic paint, gesso and more to discover what speaks to you most. Go deeper into yourself and allow your feelings to become visible through this extraordinary medium that lends itself to expressing your own inner beauty. Each painting will be unique, just like you! 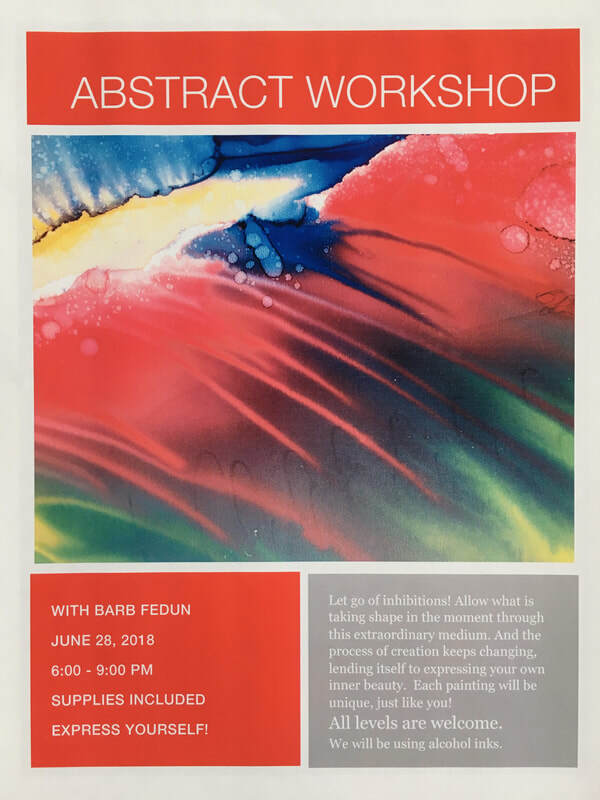 Come find out more about your inner self through this abstract approach. Demo - "Love is Compassionate"